KUALA LUMPUR (April 15): The Malaysian government holds multiple company charges belonging to former 1Malaysia Development Bhd (1MDB) subsidiary SRC International Sdn Bhd and its unit Gandingan Mentari Sdn Bhd, both of which feature in the trial involving former prime minister Datuk Seri Najib Razak. 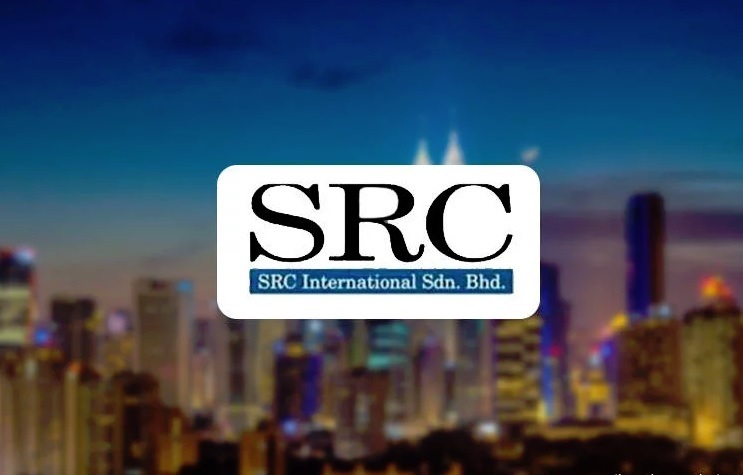 Details were shared about the three companies — including SRC's unit Ihsan Perdana Sdn Bhd — involved in the trial in the written statement by the first witness, Companies Commission Malaysia (CCM) assistant registrar Muhamad Akmaludin Abdullah. The statement, which was released today, showed that SRC, a unit of 1MDB, has three open charges held by the Malaysian government. Akmaludin, 35, said the value of the charges was not stated, adding that the status for all charges is 'unsatisfied', according to the statement. Two of the SRC charges were created on Dec 2, 2015, while the third charge was created on Feb 2, 2016. As at end-2014, SRC's retained earnings was at RM23.47 million, with negative reserves of RM80.1 million. It had non-current assets of RM3.89 billion against non-current liabilities of RM4.15 billion in the same period. Meanwhile, Gandingan Mentari, a unit of SRC, had two open charges guaranteed by the Malaysian government. One was created on Dec 2, 2015 and was fully released, while the other 'unsatisfied' charge was issued on April 13, 2016. Ihsan Perdana Sdn Bhd, the corporate social responsibility (CSR) unit of SRC, was formerly known as Gem Horizon Sdn Bhd. No information on its charges was available in CCM. The purpose of the company is to provide CSR programmes for Yayasan 1Malaysia Development Bhd.